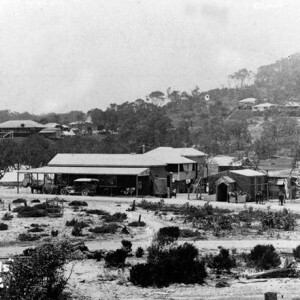 Nerang Station was located 49 miles 11 chains (78.6 km) from South Brisbane on the eastern side of Nerang township and provided water for the steam locomotives. 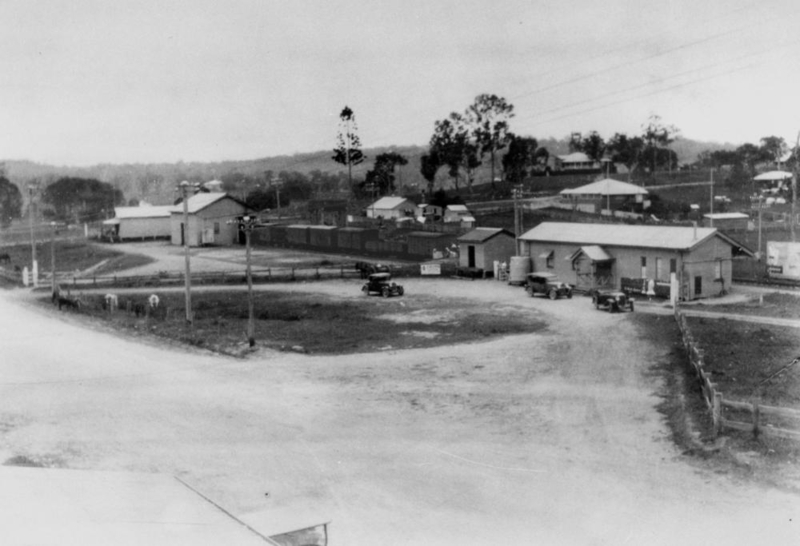 The Nerang Railway Station opened on 15 July 1889 and was the terminus for the South Coast Line until 1902 when the Nerang-Tweed Heads extension opened. 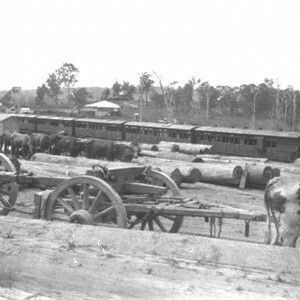 The railway station was located 49 miles 11 chains (78.6 km) from South Brisbane on the eastern side of Nerang township and provided water for the steam locomotives. 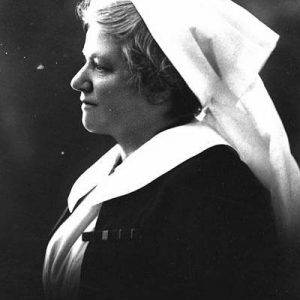 It was the only station between Ernest Junction and Tweed Heads with a Station Master. 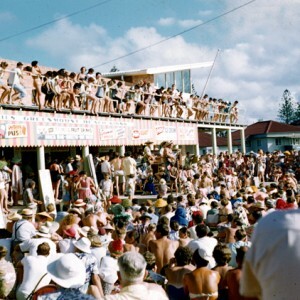 In 1961, following the closure of the Nerang-Tweed Heads extension, Nerang again became the terminus until the entire line was closed in 1964 and all tracks and buildings removed. The Pacific Motorway covers the site of the Nerang Railway Station. 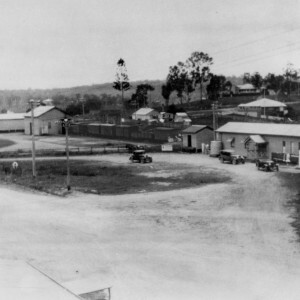 When its purpose as a railway station was ended, the building was taken over by the Albert Shire Council who relocated it to an unknown location for use as offices. It was subsequently sold and transported to Springbrook where it became part of a heritage village known as The Settlement. 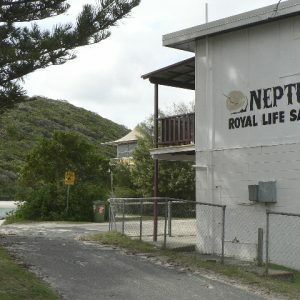 When The Settlement ceased operation the buildings, including the former railway station, were auctioned. 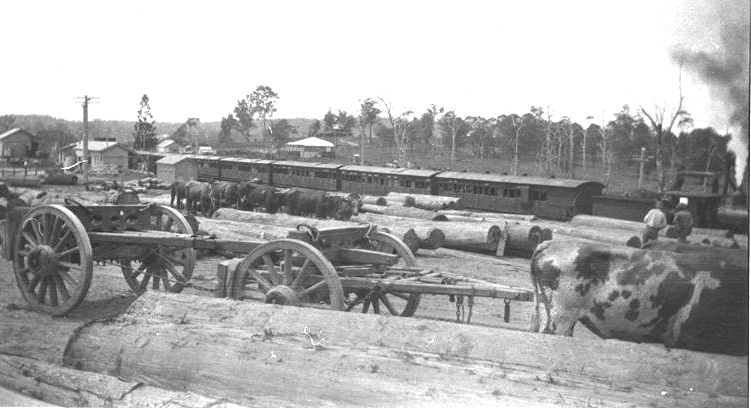 The railway station was purchased by the Miller family who moved it to Bonogin where it was used as offices for the Mudgeeraba Forest Estate. When the building was no longer required, it was donated and relocated for a third time to the Gold Coast Hinterland Heritage Museum at Mudgeeraba where is serves as both a historic building in its own right and houses objects from the musuem’s collection. Kerr, John and Armstrong, John. Destination Sth Brisbane: an illustrated history of the Southside Railways. Brisbane: Australian Railway Historical Society, 1978. Arundell, Alan. 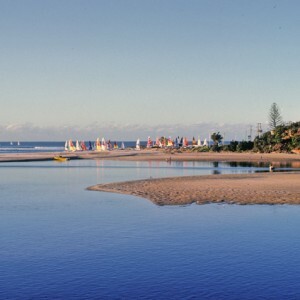 The South Coast Railway: a history of growth and transport on the Gold Coast. 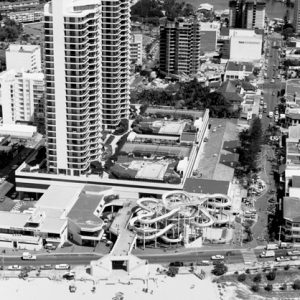 Brisbane: Water Street Productions, 2011. Webber, Brian. 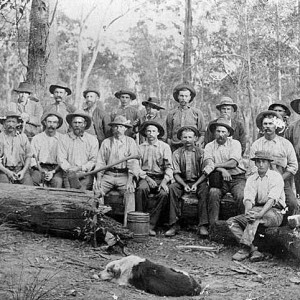 Exploring Queensland’s railways : south from Brisbane. 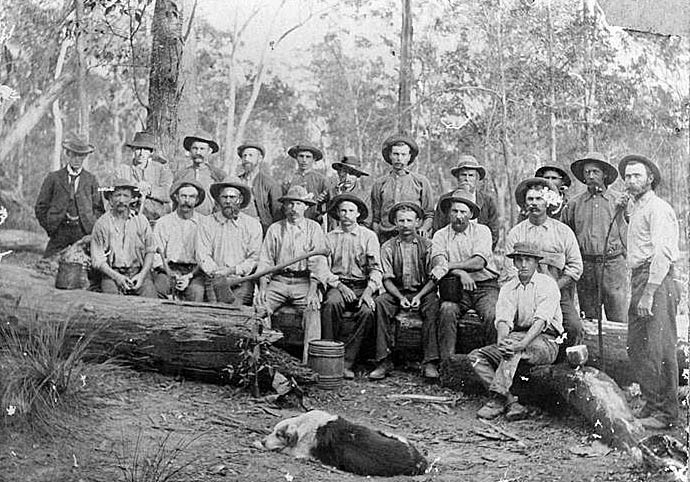 Brisbane: Australian Railway Historical Society Queensland Division, 2007.